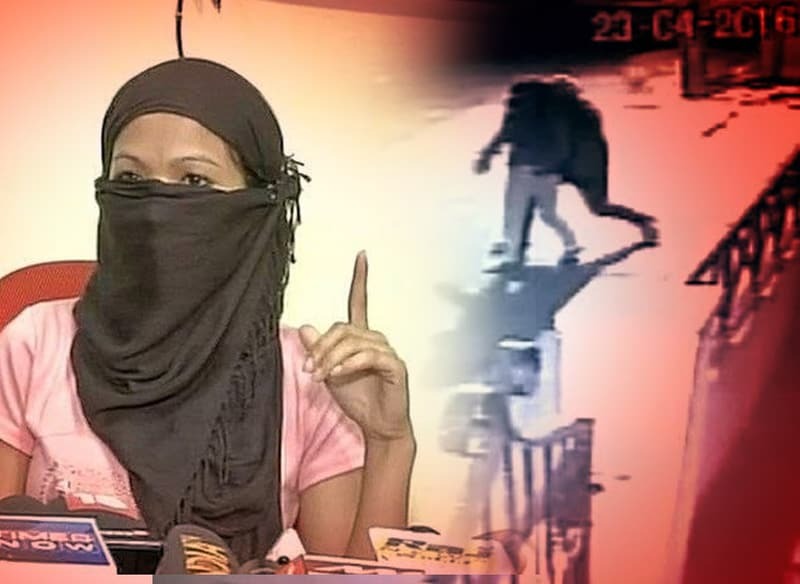 A Manipuri Woman Is Abducted As CCTV Records The Disturbing Visuals In Bengaluru..!! A 22-year-old woman from North-East was kidnapped at a residential area in Bengaluru by an unidentified man who allegedly tried to molest her, as bystanders watched passively. 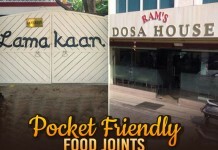 The incident was caught on a CCTV camera in which the woman is seen being physically lifted and carried away by the man from behind as she was speaking on her mobile phone in front of her paying guest (PG) accommodation. The complainant alleged that the accused took her to a desolate under-construction building in the adjacent alley and assaulted her. Several people were seen walking on the street but none helped her when the incident happened on the night of April 23 at Kathriguppe in south Bengaluru which came to light only on Monday. “I started shouting, he tried to close my mouth, then I bit him to rescue myself, reacting to it he hit me, then I fell unconscious due to fear,” the complainant told reporters. The accused later abandoned her and fled. Demanding the assailant’s arrest, the woman alleged that the man’s intention was to assault her. DCP (South) Lokesh Kumar said he only got to know about the incident after the news appeared on TV channels. He said investigation about the incident was on and added that Police response to the case was also being enquired into. “If there are any lapses found, action will be taken.” Kumar said. The PG owner had filed a complaint in which he claimed the woman had stated that she will decide on filing the complaint after discussing the issue with her family. The woman had left the PG next day and the owner thought that she would have filed the complaint.